Don't be left out and exploit the chance of buying a perfect apartment for investment and residence in Ivory Tower in Bahrain. 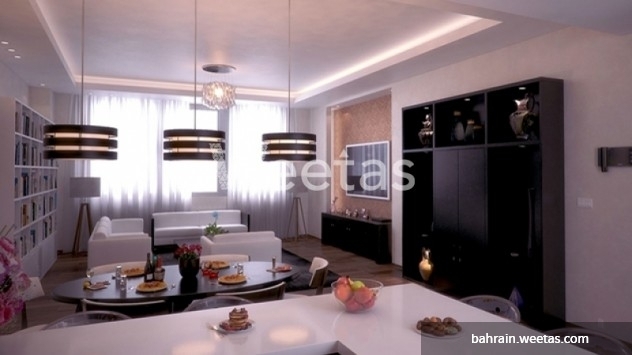 The offered apartment stands on 73 square meters and costs 61,050 BHD. Ivory Tower is only minutes from the capital of Bahrain, Manama. It has various amenities for its residence including gym, security system, garden, events hall. This property costs 11.0% more than the average 1 Bedrooms Apartments in Juffair area.